Hearing Test in Malta…at any age! Hearing impairment is a condition that affects a number of people. Although one usually associates hearing loss with ageing, this is not always the case. 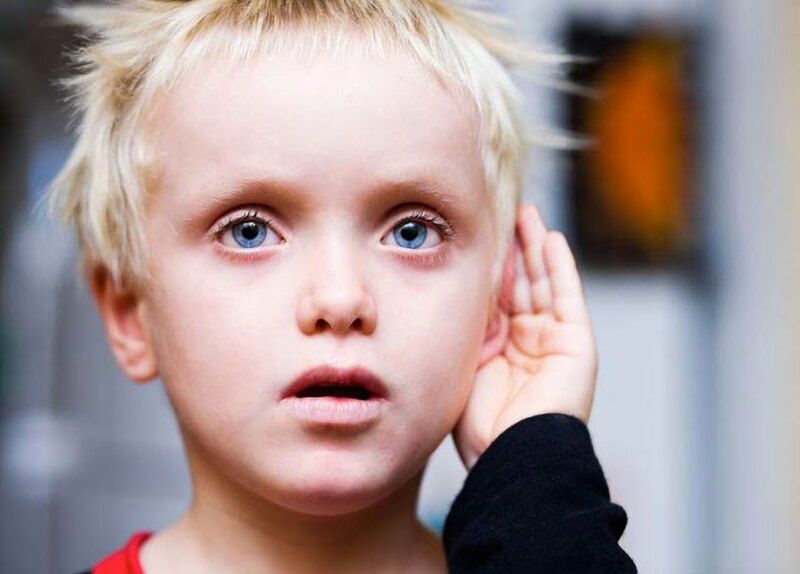 Children and youths are also prone to hearing loss, if not at birth already. Although there is no cure for hearing loss, submitting to a hearing test may help the user to recognise it in its earlier stages and grow accustomed to the use of hearing aids. Contact Beacon Healthcare on 21 576171. Technology has evolved and today’s hearing aids come in different forms and sizes. Some hearing aids are relatively invisible to the public. These are also available in Malta. Visit our hearing clinic in Qawra, Malta or contact us by phone or email to find out more about your hearing and the right hearing aid for you. Improving your hearing starts with a visit to your nearest hearing care professional. He or she will give you a simple hearing test to evaluate your current hearing level. Results of this hearing test will be mapped out on an audiogram – a visual representation of your hearing level. Your ears are as unique as your personality – and it’s important to share details about your lifestyle as well as your experiences with hearing loss. Whether you’re an athlete, a businessman, a retiree or a teacher – your hearing care professional will help you find the hearing aids that best suit your lifestyle. The more information you give your hearing professional, the more your hearing aids will match your needs. Basically, there are two types of hearing aids – those that go inside your ear and those that go behind your ear. Both behind ear and in ear hearing aids from Widex come in different variations. Let your hearing care professional help you find the solution that best matches your hearing and lifestyle needs. Your hearing care professional will make sure that your hearing aids have the perfect fit and the perfect sound. Try them out and remember to work with your hearing care professional to make adjustments for an optimal fit. Discover the natural sounds of life with modern digital hearing aids from Widex. There are two types of hearing aids available: those that fit behind the ear and those that fit in the ear. Which hearing aid is just right for you depends on your lifestyle, ear shape and listening needs. Tinnitus is the sensation of hearing sound that is inaudible to others and often accompanies hearing impairment. The primary symptom of tinnitus is ringing, noise, or buzzing in the ears. Tinnitus is not a disease, but a symptom resulting from a range of underlying causes. It can be compared with phantom limb syndrome, which occurs when the brain makes the person feel pain in a limb that is no longer there. When you suffer from tinnitus, you perceive certain sounds that are generated by the nervous system of the ear and brain. The sounds are often characterised as hissing, ringing, buzzing, humming or the like. The brain has a drive to overcompensate for what it is not getting from the ears because of hearing loss, often caused by hair cell damage. This can result in the perception of tinnitus. Tinnitus is often accompanied by a series of common difficulties such as sleeping problems, irritation, difficulty relaxing, problems focusing on speech and concentration difficulties. Your journey to better hearing starts here. Conductive hearing losses can sometimes be helped through surgical or medical treatment. In most cases, however, hearing aids are the only means of helping hearing loss. This is especially true with sensorinueral hearing losses. There is a wide variety of hearing aids available today in which sound reproduction can be tailored to the user’s own unique hearing loss and needs. It is important to note that, while hearing aids may not restore normal hearing they can significantly improve hearing ability in all situations – allowing for a fuller life. Here at Beacon we specialise in the diagnosis and treatment of hearing loss. Our facility offers the latest technology in digital hearing aids and hearing test equipment, operated by an experienced team of professionals. Contact us or visit us at our service centre for more information on hearing loss and treatments available.